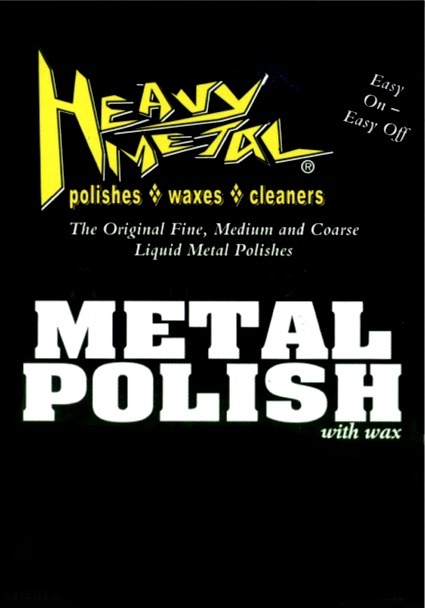 "The Original Heavy Metal Polish"
In your search for the best polishes, waxes and cleaners you have come to the right place. We are flattered that others have tried to copy us. But all that tells you is that we simply supply the best product for ease of use, superior performance and unparallel protection. As each and every product says on the bottle. "Guaranteed the best or your money back"